How long does it take to make the Visa approval letter for Hong Kong citizens? 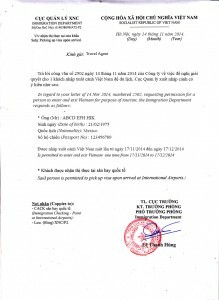 Normally, the visa approval letter is processed and delivered to your email within one to three (01 to 03) working days (excluding Saturday, Sunday and National Holidays) after you finished your Vietnam visa application and made payment of service fee to www.vietnamimmigration.hk. 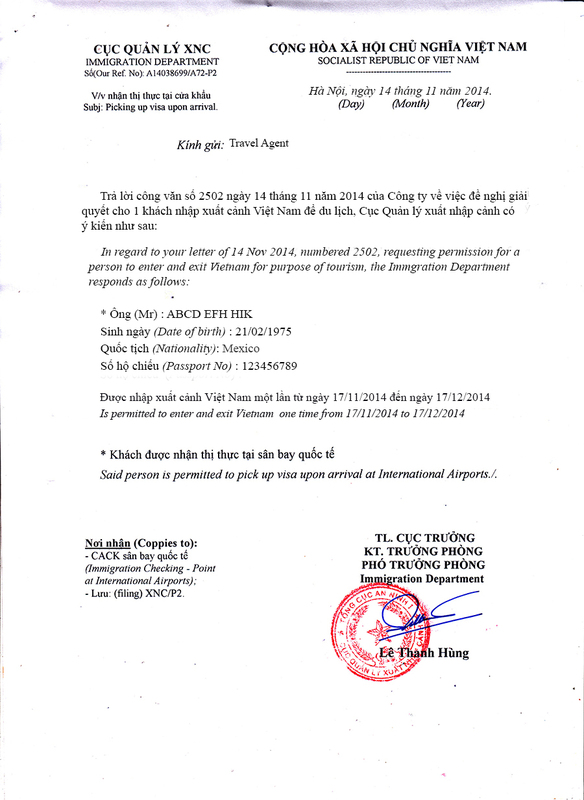 Vietnam Visa approval letter for Hong Kong citizens can be done within 2 or 4 or 8 hours for rush case. Contact us by email info@vietnamimmigration.hk for further information. Click here to check the Visa fee for Hong Kong citizens.